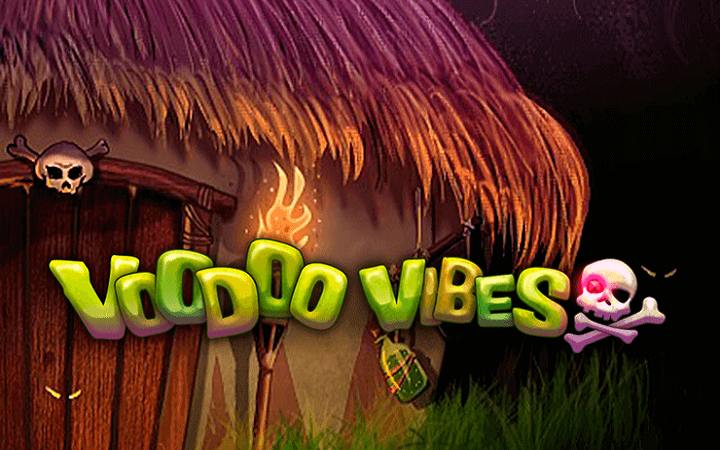 Dark shadows, strange symbols and the “famous” voodoo culture… These are the things offered by Voodoo Vibes casino slot game. If you got an interest for smelly swamps and poisonous snakes, this may be the right game for you! 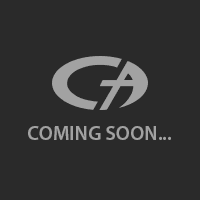 The graphics consist of hand-drawn symbols and suits the theme very well, it is simple but effective. If you like to play casino slots online, you are going to love NetEnt online slots collection, it consists of simple yet awarding titles like this one. Voodoo Vibes online slot game by NetEnt has 5 reels and 25 pay lines. The symbols consist of voodoo-related pictures, such as skulls, a chicken, elixir bottles, and snakes. The skull symbol is the most paying one for some reason – it awards the player with 500 coins. There are also four low-valued symbols in the game, shown with theme-related icons. A picture of a voodoo priest (Papa Legba) is used for the wild symbol. Wild substitutes for all symbols except scatters and bonus symbols. It also awards the player with 7.500 coins, if you manage to land five of them on reels. Scatter symbol is shown with a picture of a green snake. It pays up to 100 coins wherever appears on reels and activates the free spins feature if you manage to land three of them. Three, four or five scatter symbols award the player with 10 free spins. During the free games, bet multiplier values raise up to x3. There is also a bonus round in the game, which can be activated by landing three bonus symbols (looks like a ragdoll) on reels. You can see what the round is like by pressing the “feature preview” button. Basically, you insert needles to a group of ragdolls and win extra credits for each insertion. You can try the free slots no download version of the game if you play at Casino Avenue – no download is needed and it can be played completely for free. Each spin costs between 0.01 and 0.50 coins, and the maximum bet value is 50 coins. 5.000 coins are given in the demo version, so you can play for as long as you like.